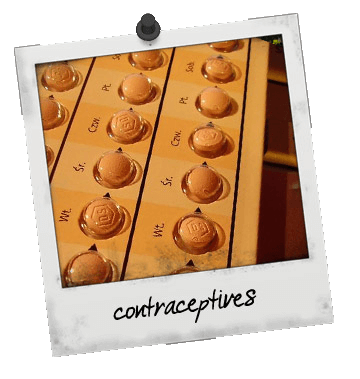 No fuss birth control ensures you won't get pregnant and requires little remembering. If you're one of the gazillions of teens who sometimes forgets to take a pill, consider one of these options. These do not protect against STDs, so they're best when coupled with a condom. Always available (if you keep up with your appointments). Longer-term coverage (shots are good for three months at a time). Also protects against most STDs (though some STDs can spread through kissing or genital-to-genital contact). No visit to a medical provider required. You have to be perfect every single time and it can be hard to say no! If you change your mind and decide to become sexually active, you have to plan ahead and have some kind of birth control on hand. Some women have trouble remembering to take their pill or to take it at the same time every day which is key to making sure it’s effective, so use a condom, too. Like no-fuss methods, does not protect against STDs.